Lake Rabodanges is a water retaining adorns EDF created by a dam. 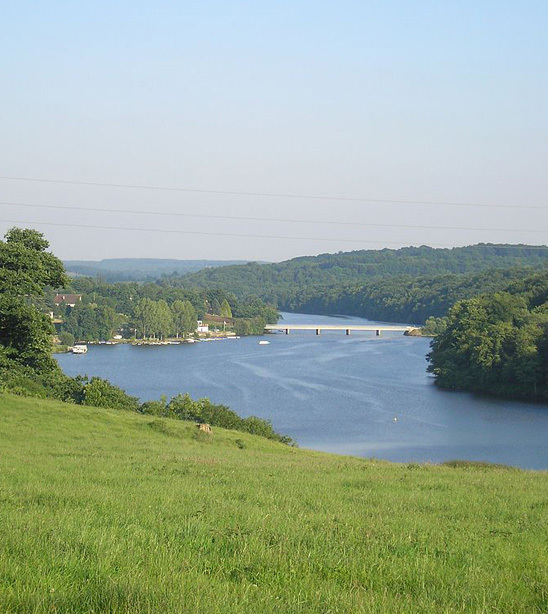 Along 7 km and a maximum width of 300 m is a long lake born by the drowning of the Orne valley downstream of Putanges-Pont-Écrepin. tourist lake between the dam and Putanges allows visits and walks through wooded and winding banks. A restaurant boat is traveling during the holidays. 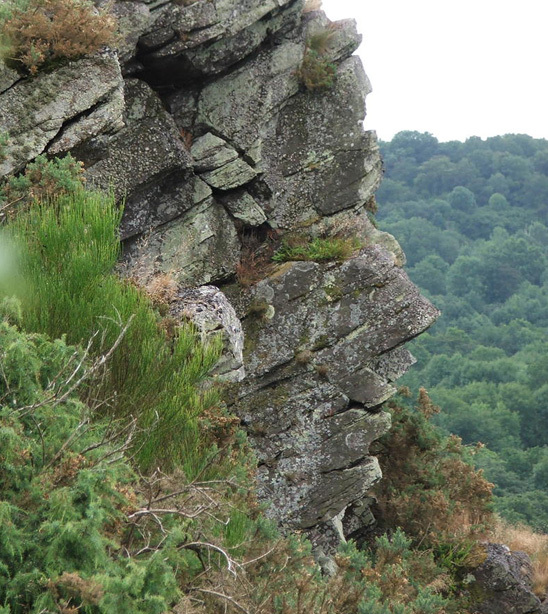 Carved in stone, Oëtre Roche is one of the most prestigious Western natural viewpoint of France. 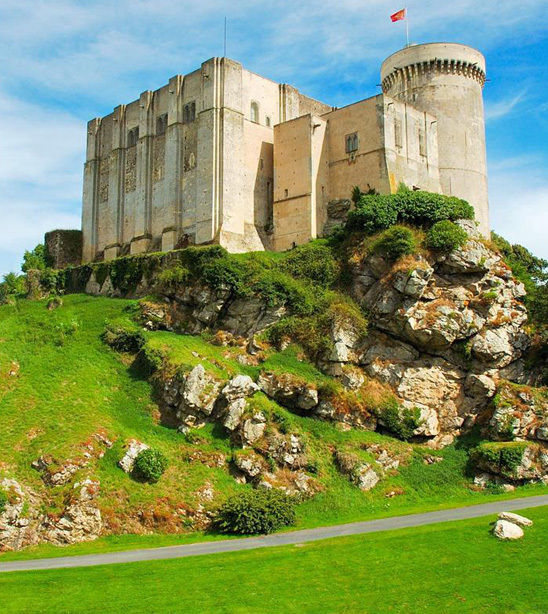 (Castle said William the Conqueror) is located on a rocky outcrop to the southwest of the town of Falaise in Normandy (Basse-Normandie). Discover with the audio-guided tour of the epic Normandy Dukes during the visit of the castle of William the Conqueror. Projections, stories and music with you and evoke the great characters of ducal Normandy. In addition, guided tours take you to the heart of the dungeons and their history. In July and August do not miss the medieval animations Tuesday and Friday !